The BEST companies…will go back to the drawing board. When our end-goal is to develop the highest quality products for our customers – there’s no room for compromise and second BEST! We had multiple challenges to overcome in order to provide an alternative to the existing SAMe products in the marketplace. It took years of research and trial & error to be able to provide you with the natural, gentle, plant based Azendus™ SAMe. Customers who are using the existing SAMe has complained of gastrointestinal irritation, nausea, and in extreme cases vomiting – potentially due to the synthetic enteric coating used – methacrylic acid copolymer. Methacrylic acid copolymer, also known as Methacrylic acid – ethyl acrylate copolymer is an excipient used in pharmaceutical manufacturing. It is a solid white powder with dissolution above pH of 5.5, and is used in enteric coatings for fast dissolution in the upper bowel, for granulation of DRUG substances in powder form for controlled-release, and for site-specific drug delivery. It is typically released in the duodenum of the gastrointestinal tract. We had initially explored the use of food grade GRAS natural Shellac as a natural enteric coating alternative to the synthetic enteric coating present in the market; methacrylic acid copolymer. Unfortunately, after multiple formulation trials, disintegration testing and stability studies, we were unsuccessful. Orange shellac or “shellac” as it is commonly known is the purified product of the natural resin lac which is the hardened secretion of the small, parasitic insect Kerria lacca, popularly known as the lac insect. Swarms of the insects feed on certain host trees. Their whole life cycle spans six months and is devoted to eating, propagating and creating shellac as a protective cocoon for their larvae. During certain seasons of the year, these tiny red insects swarm in such great numbers that the trees at times take on a red or pinkish color. When settled on the twigs and branches, they project a stinger-like proboscis to penetrate the bark. Sucking the sap, they begin absorbing it until they die. While they eat they propagate, with each female producing about one thousand eggs before dying. In the body of the lac insect the digested tree sap undergoes a chemical transformation and is eventually secreted through pores. On contact with the air, it forms a hard shell-like covering over the entire swarm. In time this covering becomes a composite crust for the twig and insects. Only about five percent of the insects amassed on the trees are males. The female is the main shellac producer. The young nymphs leave the shellac covering and migrate to new twigs (Bose and Sankaranarayan 1963) shellac is the only known commercial resin of animal origin. Lac has been known in India and China since ancient times. Its use can be traced back to recordings from India from more than 2000 years ago. However, despite this wide distribution, the main production of shellac takes place in South-eastern Asia especially India, Thailand and Myanmar. Common lac host trees in India are Dhak (Butea monosperma), Ber (Ziziphus mauritiana), and Kusum (Schleichera oleosa), which is reported to give the best quality and yield. In Thailand, the most common host trees are Rain tree (Samanea saman) and Pigeon pea (Cajanus cajan). In China, the common host trees include Pigeon pea (Cajanus cajan) and Hibiscus species (Farag 2010). One of the most critical concerns of natural Shellac’s physical property is Shellac’s propensity to harden over-time. Our formulation team had expressed the long-term disintegration stability of natural Shellac to be able to provide consistent bioavailability and pH release of the SAMe active material. One of our R&D team members did discover that synthetic Shellac may not have these potential hardening issues – we would NOT even consider this option! So we abandoned this course – we figured – our customers are probably not too interested in consuming insect extract – bug guts anyways. Moving on, after more than two years of formulation work, stability, and pH disintegration analysis with various natural enteric coatings, we bring you Azendus™. Azendus™ is the only SAMe on the market formulated with a gentle plant based enteric coating material primarily composed of Ethylcellulose and Sodium Alginate (plants and sea plants) to protect the SAMe active from stomach acid and have a pH release matrix for optimal bioavailability and absorption in the small intestine while minimizing potential gastrointestinal irritations. 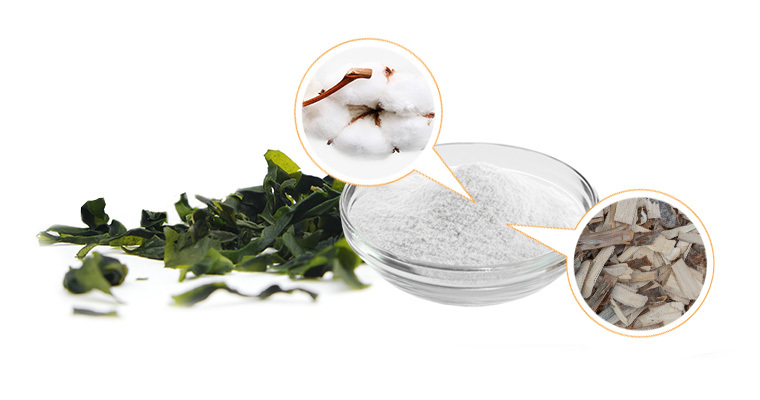 Ethylcellulose is a free-flowing, white to light tan powder used in the pharmaceutical and food manufacturing industries. It is prepared from wood pulp or cotton by treatment with alkali and ethylation of the alkali cellulose with ethyl chloride. 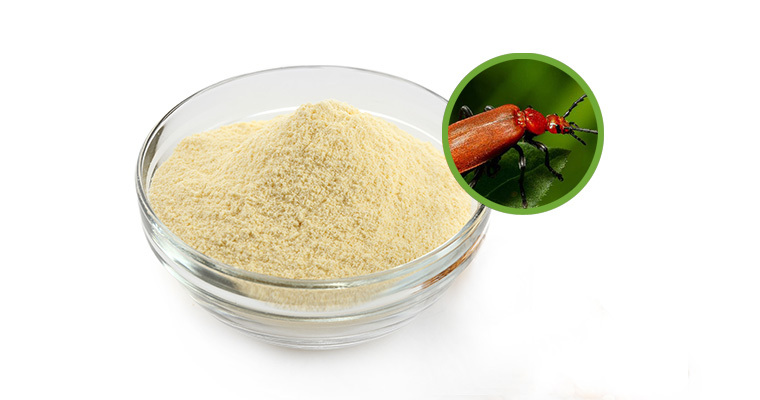 Ethylcellulose is used in pharmaceutical industry as a coating agent, flavoring fixative, tablet binder and filler, film-former, and as a viscosity-increasing agent. 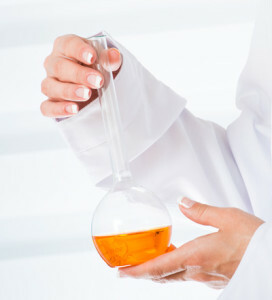 Ethyl cellulose is also used in the food industry as an emulsifier. Sodium Alginate is extracted from brown seaweed. It is used as a stabilizer for ice cream, yogurt, cream, and cheese. It acts as a thickener and emulsifier for salad, pudding, jam, tomato juice, and canned products. It is a hydration agent for noodles, bread, cool and frozen products. In the presence of calcium and acid mediums, it forms resilient gels. It is a cold gelling agent that needs no heat to gel.